Just Trade - Amnesty International UK shop. Fair trade. Organic. Ethical. 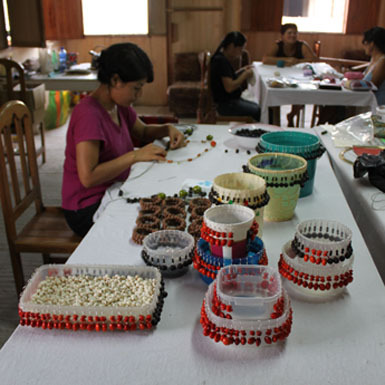 Just Trade works hand in hand with small fair trade projects primarily in the shanty towns of Lima, Peru. They act as mentor, educator, wholesaler and retailer, helping people in marginalised communities develop their existing skills to design and make saleable products, and we provide them with a long term route to market in the UK. Just Trade is a registered BAFTS importer and retailer.